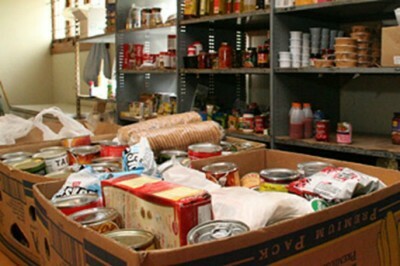 Kiwi Family Trust can provide food parcels via 0800 Hungry Ministries trust. We pick up food parcels on a thursday and deliver them back to the Kiwi Family Trust where you can pick them up from, or in case of disabilty or isolation we can arrange to drop it off to you directly. Kiwi Family Trust is proud to be a community referral agency for Little Sprouts and the work they do. For our most at risk and in need soon to be parents, there is support availible. Little sprouts off a very comprehensive first year of life package.